Noodles are a staple food in the Japanese diet. And if you’re anywhere near interested in Japanese culture or cuisine, you surely know or have tried, at least a couple types of noodles. Hands-down, the most popular Japanese noodles in the West are ramen, be it the instant or fresh-made variety. Yakisoba is another famous dish that has taken over Asian-style eateries in the past couple of years. 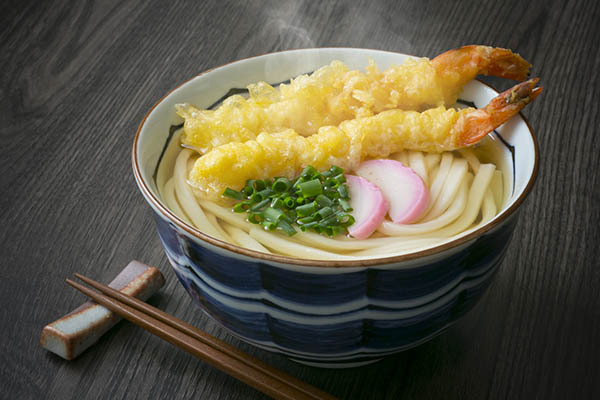 Udon, soba, and somen are less popular, but you can still find them in some Japanese restaurants or Asian supermarkets. However, most of those you can find it at your local Asian grocery store are not produced in Japan and hence might taste slightly to completely different from the real thing.